Thank you for taking the time to ensure we have an accurate headcount for our monthly luncheon meeting. 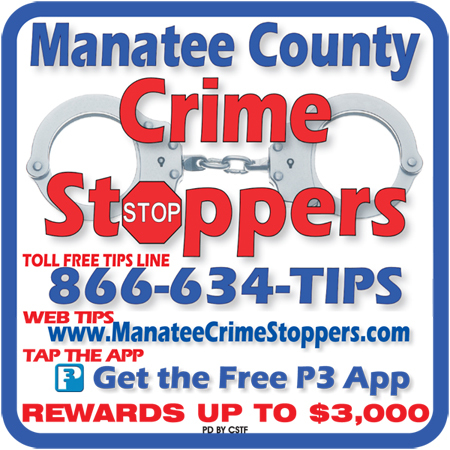 Manatee CrimeStoppers meets at 12 noon on the 2nd Wednesday of each month at King's Station (518 13th Street West in downtown Bradenton). Please complete the brief RSVP below to help us plan accordingly for your meal. You only have to register your name if we have your current contact info. You may update your contact info if it has changed. I'm sorry, but I will miss this meeting. I'm sorry that I will miss this meeting, but I'll send a representative in my place. I will provide their name in the space below. I'm planning to attend the meeting.